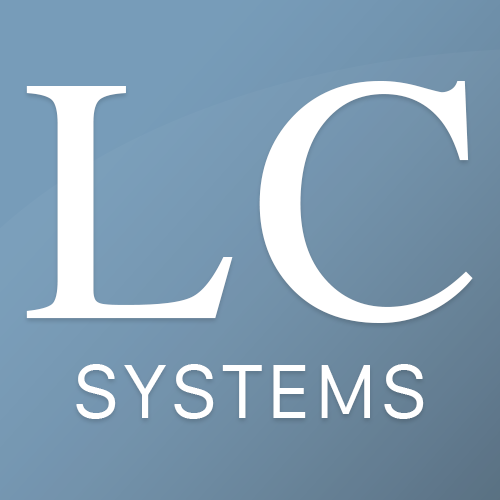 LC Systems is a small, woman-owned business in Washington DC serving local government and private industry in information technology solutions. Technology solutions for government and private sector clientele. 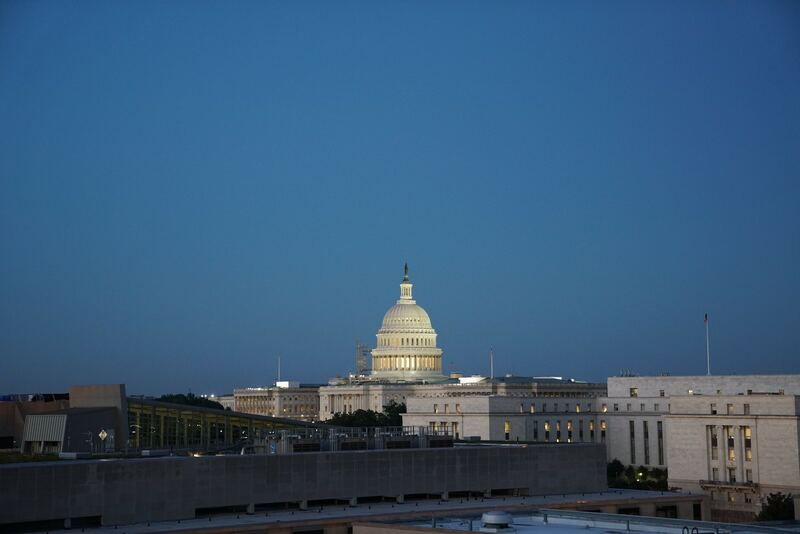 LC Systems provides innovative consulting and technology solutions for government and private sector clientele. LC Systems creates multi-faceted strategies and designs systems with inventive technologies to streamline your business, target your clients, and reach your audience. neque. Praesent libero diam ultricies risus. quis, massa porta.